Wa-zo-bia is a vernacular or pigeon word that comes from three of the most dominant tribes in Nigeria, Africa’s and World’s most populous Black Country, on the Planet. “WA” in Yoruba interprets as “COME” in English. “BIA” in Igbo interprets as “COME” in English. Hence, WMCA can also be simply be interpreted as “come to medical chatapp”. 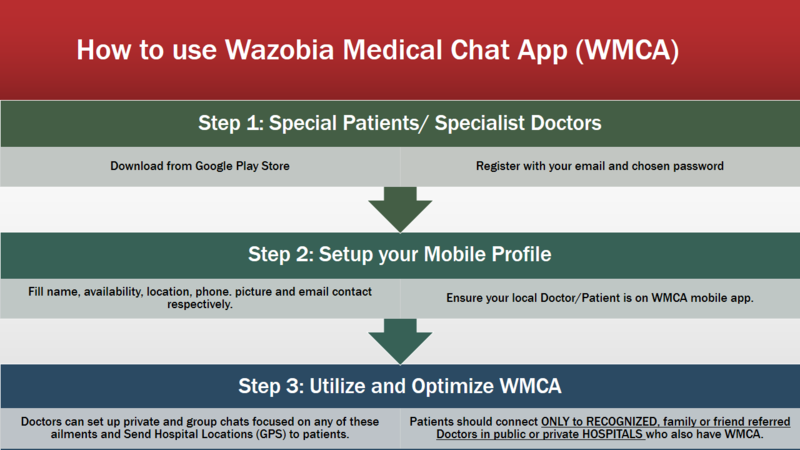 Wazobia Medical ChatApp (WMCA), is a real time, cloud based, location messaging app for connecting special Patient cases to Specialist Doctors in Lagos, Nigeria and Africa on scale. Existing Patients in Local or Private Hospitals with these ailments and resident, licensed, and recognized Medical professionals in Lagos, Nigeria and Africa on scale. Additionally, to establish state of the art mobile communication between Hard to reach, vulnerable or disconnected Women and Girls of reproductive ages in Africa and resident, licensed, and recognized Medical professionals in Lagos, Nigeria and Africa on scale. Secondly, it is also to serve as a statistical measure in view of ascertaining current prevalence rate on these ailments with a view of minimizing or eliminating these ailments. For instance, Obstetric Fistula, an ailment in which Nigeria currently accounts for more than 30% of reported cases in the World. This ailment has been reported to be one of the causes of maternal mortality in Nigeria. 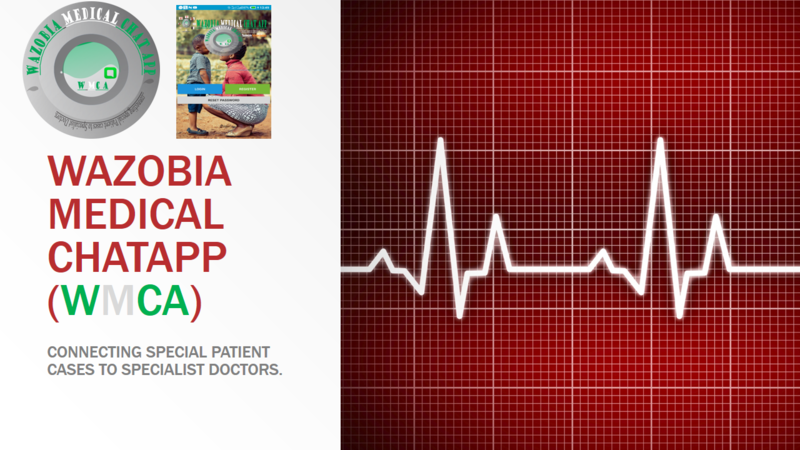 However, with this Mobile app, Patients can remotely connect to Doctors specialized in treatments relating to these medical ailments, be treated and cured. Nutrition & Alcohol in Pregnant Women: Special focus on Fetal Alcohol Spectrum Disorders (FASD). Other locally prevalent but treatable/curable Health issues in Africa. 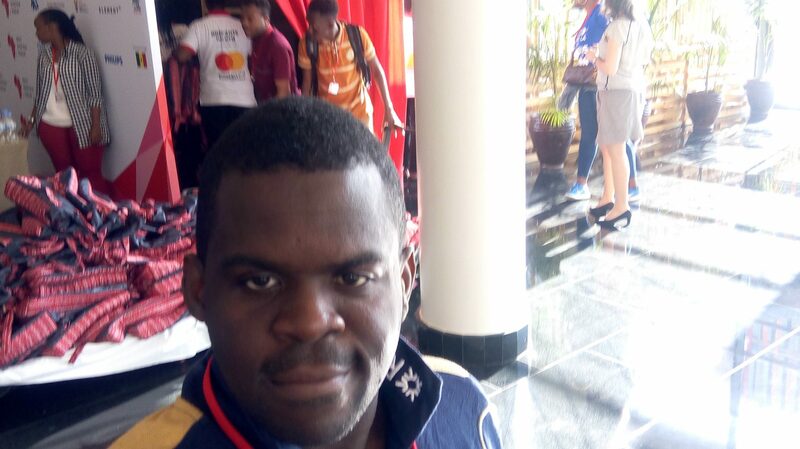 Firstly, to serve as a valid communication platform for hard to reach, vulnerable children, girls/women Patients of reproductive ages with any of the above listed medical cases to specialist Doctors resident in public or private Hospitals in Africa for prompt medical treatment. 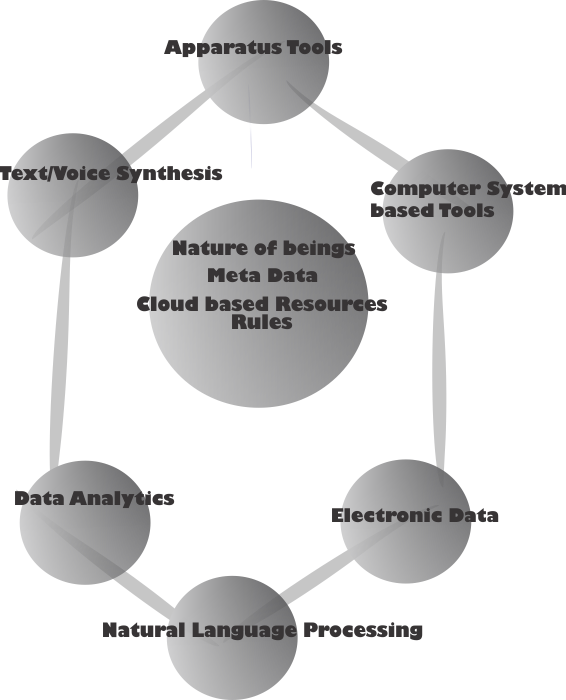 Secondly and also importantly, to serve as a valid health statistical measure (prevalence rate) of these medical conditions with a strong view of reducing, or possibly eradicating, and in turn applying computational Natural Language Processing. Please, we would appreciate if Surgeons and Doctors to encourage Patients to fill out these survey forms to help us gather useful data for African Health Authorities.